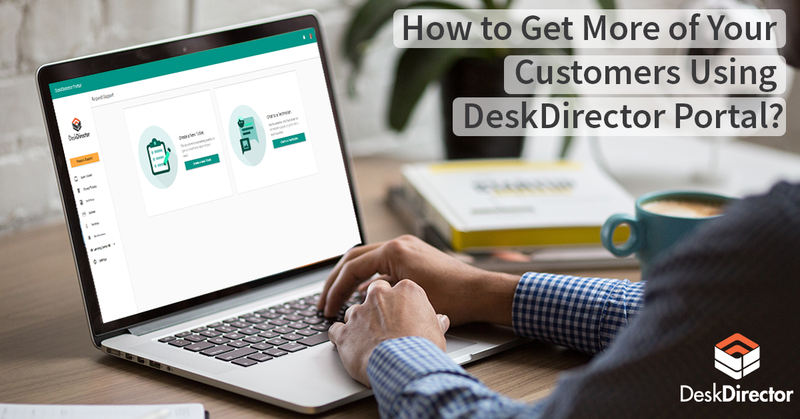 In this episode we take you through another great feature baked into DeskDirector 14.3, Ticket Notifications. With Ticket Notifications your clients can get alerted by way of a Desktop Notifications whenever a ticket is updated. This keeps the updates out of their already clogged inbox, and they can click right through to the ticket DeskDirector. If you haven't been upgraded to 14.3 yet, you won't be far away we promise, watch out for an email from us letting you know we have released it for you to get on and use. Hi, and welcome to another one-minute Wednesday. In this episode, I am going to showcase another new feature coming in 14.3, and that’s Ticket Notifications. With Ticket Notifications, your clients can receive a desktop notification whenever a ticket is updated. This can be enabled per client, and they will receive a notification when the status is updated, a note is added, or both. When they click this notification, it’s going to take them straight to their ticket in DeskDirector. So with Ticket Notifications enables shortly after the ticket is updated in your PSA, they will receive a desktop notification just like this one. Another notification will disappear after a short period of time. They can also hit Got It, and it will make it disappear straight away, but if they were to click on it, it’s going to take them straight to the ticket inside DeskDirector. Here’s the ticket loaded in DeskDirector. In this case, it was updated as a result of the status changing. The clients can also head over to the Notifications section, which is only going to be appearing if notifications are enabled. In here, they can see previous notifications that have been received that they actually haven’t acknowledged while having clicked through to those tickets. 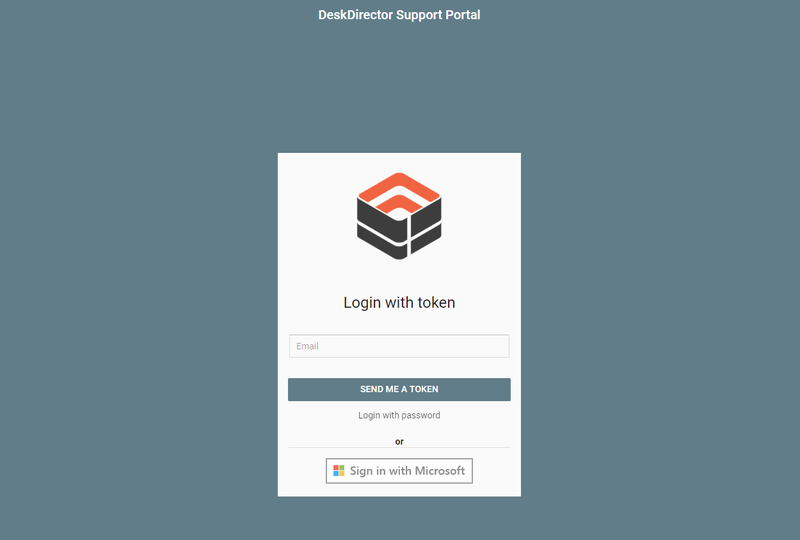 This is just another feature in 14.3 that we are really excited about, and we think it’s going to make a big difference to the adoption of DeskDirector at your clients. 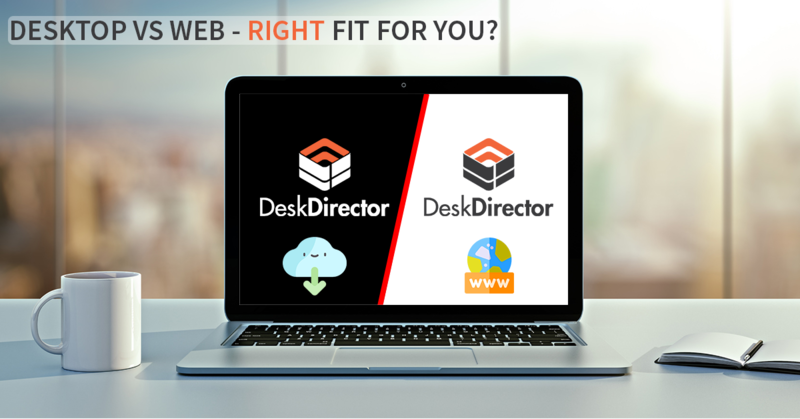 Head over to the knowledge base at kb.deskdirector.com to learn more. Make sure you have a great week, and we’ll see you next time. Bye for now.